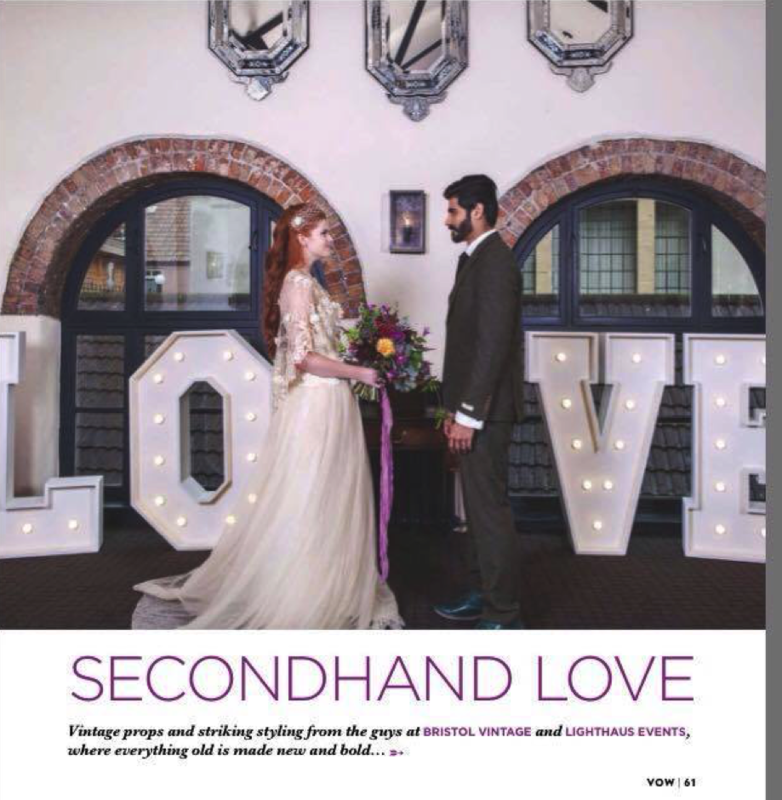 We were also chuffed to be featured in VOW magazine last month from a photo shoot we did at the end of last year at Hotel du Vin. 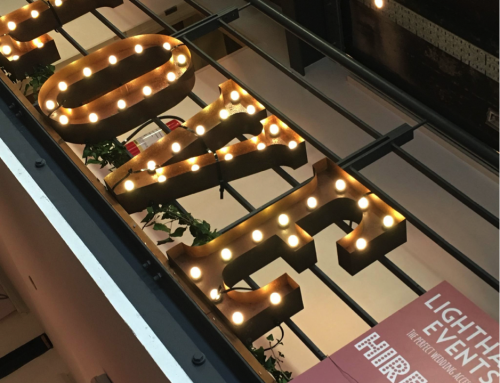 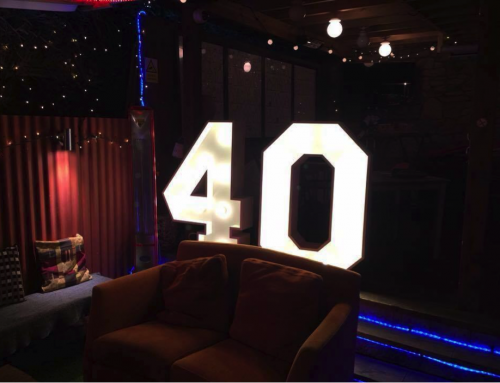 Organised by Ali of Bristol Vintage and featuring lots of amazing talent, the shoot was a huge success and the photos in the magazine (featuring our LOVE lights and photo wall) look stunning. 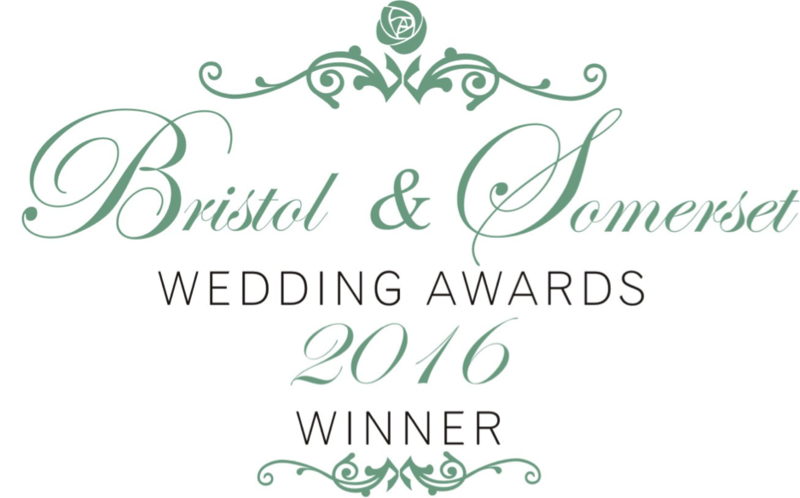 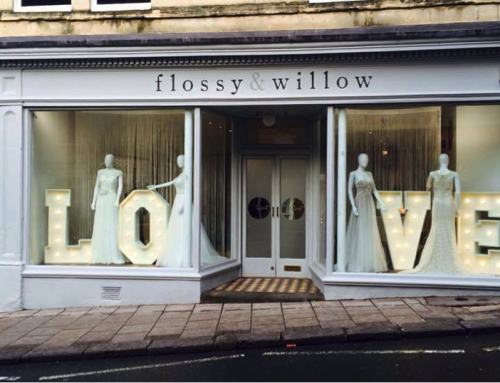 Last week saw our return to the Bristol Vintage Wedding Fair, again organised by Ali at Bristol Vintage. 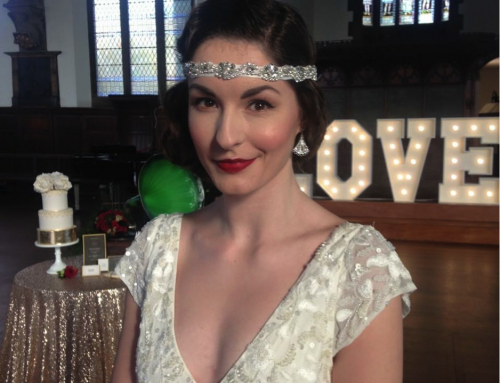 The day had a lovely atmosphere and as always was full of fab and funky suppliers.